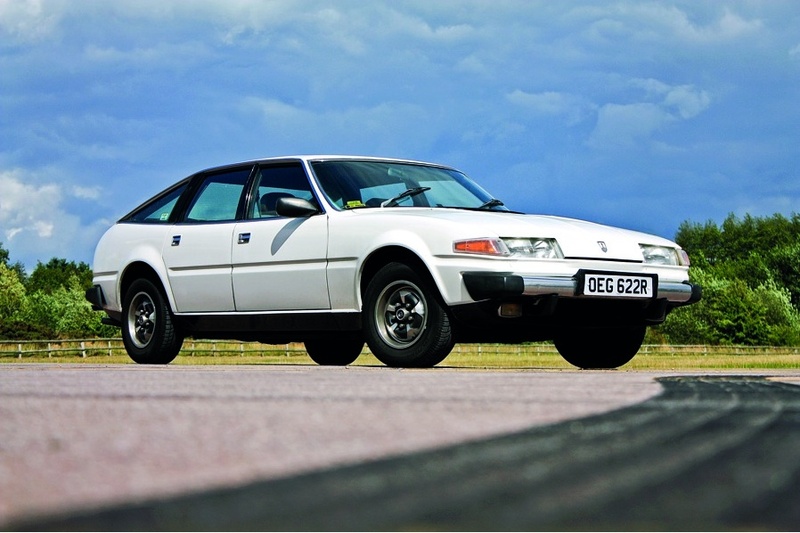 The origins of Avon date back to 1919, when a Mr Tilt and a Captain Phillips founded the company in Warwick in order to specialise in the production of coachbuilt car bodies. For the first ten years, they concentrated solely on Lea Francis, but eventually branched out into producing bodies for Austin and Standard. In 1938, the company became part of the Maudsley Motor Group, and moved to their Millers Road premises… they would remain there for some fifty years. After the War, Maudsley retired, and the business was run by one of the company’s directors, a Mr Watson, who changed the focus of the business, moving it away from coachbuilding into the slightly more mundane realm of body repairs. This remained the case well into the 1970s. Graham Hudson bought the company in 1973, and integrated Avon into his own thriving body repair business. 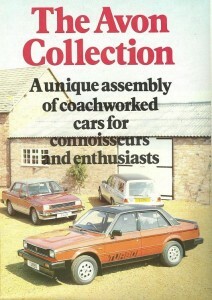 However, he was very aware of the company’s history and had plans to resurerrect Avon as a coachbuilder. Thus, in 1979, Avon Special Products was formed, and after a spate of producing converted Land Rovers and Range Rovers, they introduced the beautiful Jaguar-Avon XJC convertible. Then, in the early 1980s, came the two cars featured below. The Jaguar XJ6 was hardly an obvious choice for conversion into an esatate car, with the falling lines of its rear wings counting against the smooth integration of a boxy rear end. 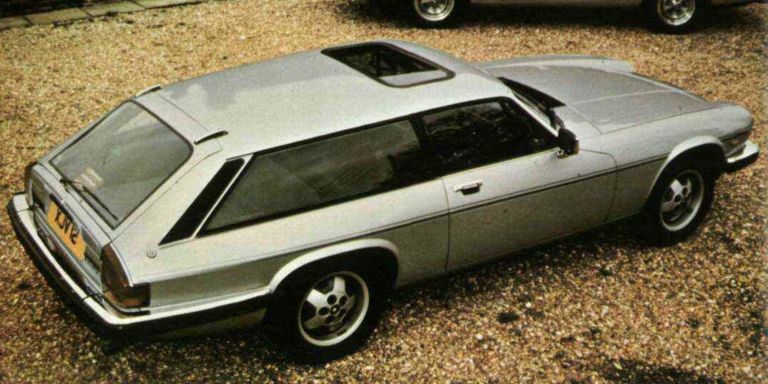 But by blending the Jaguar’s cossetting interior with a truly commodious loadbay, Avon managed to find a viable market for the car.